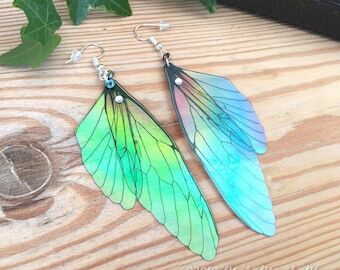 Rainbow Fairy Wing earrings, transparent iridescent cicada style with sterling silver ear wires, latch back and clip on version available. 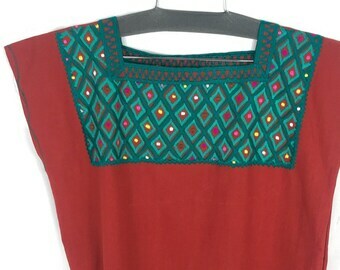 Long Ceremonial hand woven tribal tunic. 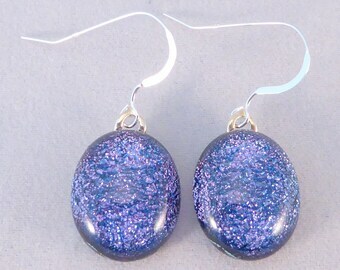 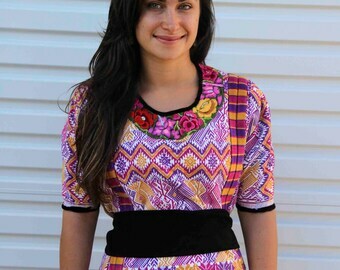 White and tribal motifs in pink, purple yellow. 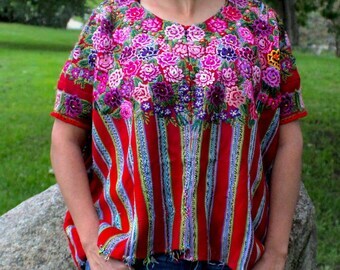 Featuring hand embroidered collar and velvet trim.